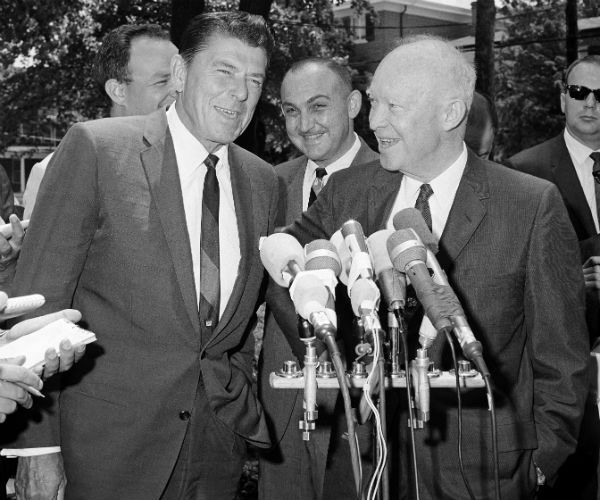 Can Trump Top Reagan and Maybe Eisenhower? 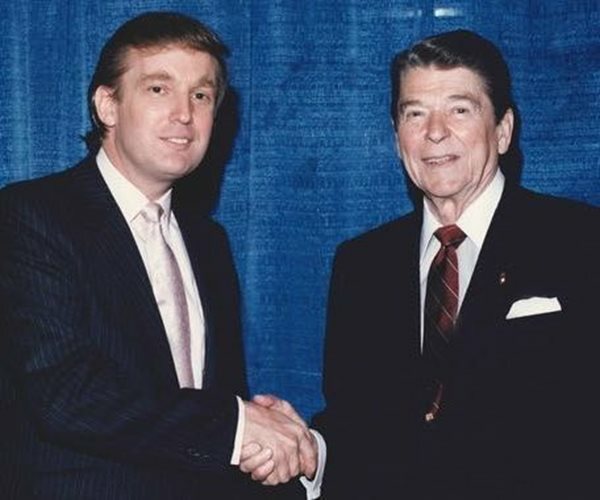 That brings up one of my favorite things to say to people who are very down on our current President, "I didn't vote for Donald Trump but he is on track to be the best Republican President in my lifetime." As some of the people I say this too were born in the 1950s during the Eisenhower administration, I sometimes have to add, "But maybe not in your lifetime." Where will Donald Trump rank on that list? If he's impeached he'll go straight to the bottom. But let's say that he isn't, that the economy doesn't fall into another Great Recession, and that Trump keeps us out of any major new wars or military escalations. That puts him on track to top Ronald Reagan. Middle East. Peace between the Israelis and Palestinians would bring to close a mess that got started by the partition in the Truman years. North Korea. Eisenhower campaigned for an end to hostilities, and got an armistice, but the war has never been settled with a peace agreement. Iran. The seeds of our problems with Iran go back to Eisenhower sending Theodore Roosevelt's grandson Kermit to prop up the Shah. MAGA. Economic progress on a par with the 1950s but that brings good jobs to the stagnant U.S. inner cities could also be a huge civil rights advance. If President Trump can do them all, he may even supplant Theodore Roosevelt as the best Republican President since the end of the Civil War. Probably not quite enough for Mount Rushmore. And sorry, Donald, the number #1 slot in the all-time list of Republican Presidents is permanently taken by Abraham Lincoln.